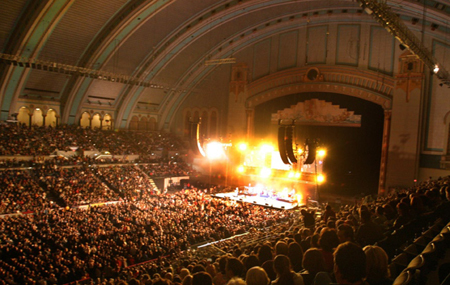 Buildt in 1929 and listed on the National Register of Historic Places, Boardwalk Hall was retrofitted in 2001 as a modern special events arena. 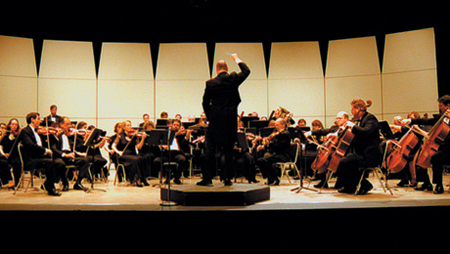 Restored 243-seat performance space in a revitalized historic building. 438 seat theatre with 48' x 27' stage. An intimate venue in a revitalized historic building housing a professional non-profit theatre company. In its 37th season, the Stockton PAC presents the best of dance, music and theatre in the 550 seat main theatre and other smaller venues on campus. This 468 seat theater with classic proscenium stage. 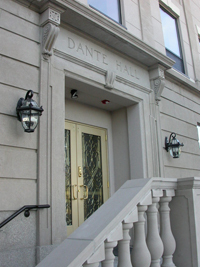 Home to the AtlanticCape Performing Arts Club and other college and community activities.